I usually don’t like to hear myself on recordings but I really do like how this podcast plays. Park Howell is a great interviewer on the Business of Story Podcast, with experience with many kinds of storytellers. 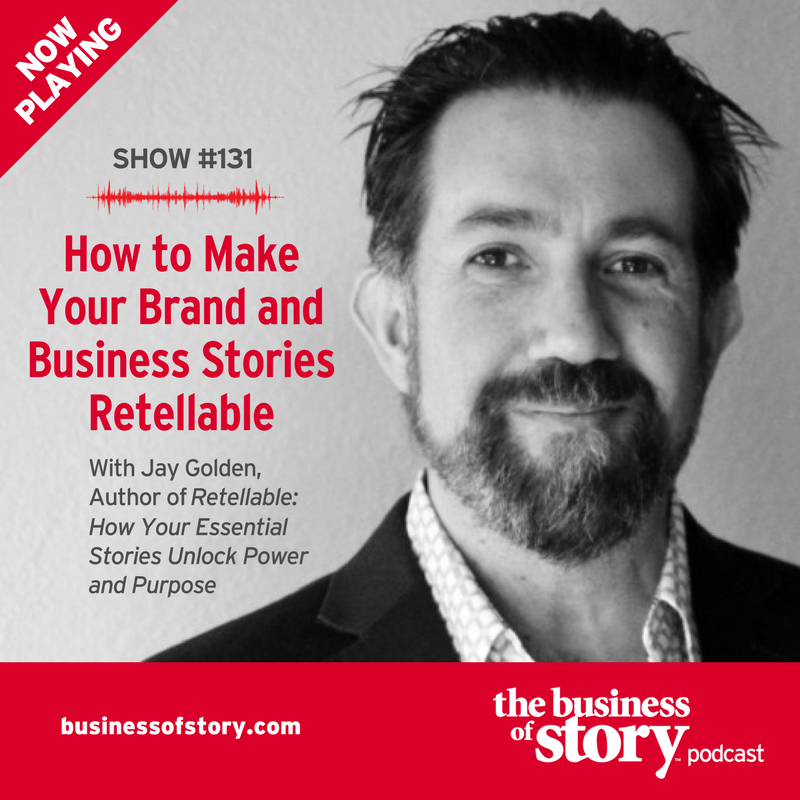 This episode is a deep dive into brand and leadership storytelling, including lots of stories, insights and storytelling tech talk. Also, check out the rest of Park Howell’s episodes for a wide variety of other explorations into the many facets of storytelling.